The time has come for Asuka to lose her NXT Women's Title. It's long overdue as she is desperately needed on the main roster. With Smackdown and RAW suffering from lack of freshness in their women's divisions, one has to wonder what could help change the WWE's fortunes in the women's division. One name that could instantly change the landscape of the WWE Women's division would be Asuka. She's the best female wrestler to come along in NXT and she's dominated the entire division for about a year now. With victories over just about every woman in NXT, it looks as if Asuka's match against Ember Moon this weekend for NXT could be her last for the brand or at least one of her last. It's time for Asuka to test her talents on the main roster and see if she has what it takes to dominate like she did in NXT. That begs the question, where should Asuka end up? Raw? Smackdown? Which one fits her better? Let's take a second and examine. -In terms of star power for women, Asuka is probably better suited for RAW. There are four women over on RAW who she will work well with and all of those possible matches are worth it if she comes to Monday Nights. 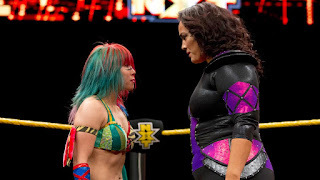 Nia Jax and Asuka have decent chemistry and I'd think that a match with them on RAW could be interesting given the circumstances. Asuka and Bayley have had great matches together and maybe Asuka could help to get Bayley over the hump to that next level on the main roster. The two matches I would most look forward to on RAW would be Charlotte vs Asuka and Sasha Banks vs Asuka, as I think both matches would be main level event matches and given enough time, both could become classics. That's a hell of a case for Asuka to come to RAW and if Emma ever debuts, that would be another formidable opponent for her going forward. 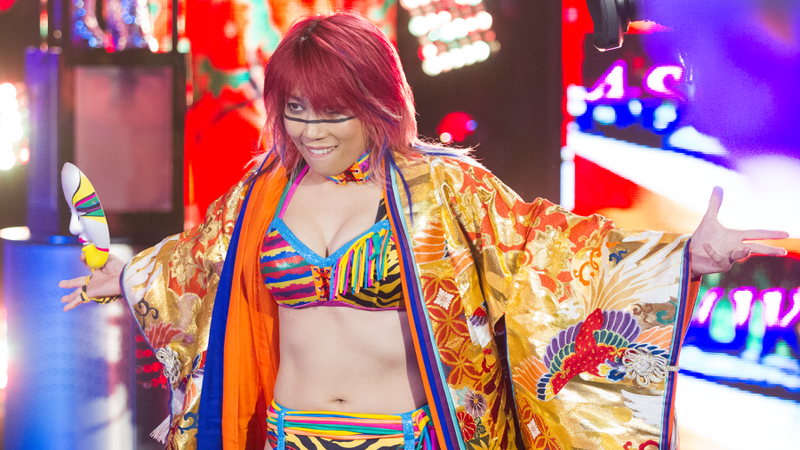 RAW could end up being a good place for Asuka without a doubt, but how does Smackdown measure up? -This would be the more interesting choice in terms of different opponents. Asuka has been in the ring with Mickie James before, but she's never tested her skill against Naomi, Alexa Bliss, Natalya or Becky Lynch, all of which would make for top tier opponents for her. Asuka vs Becky for the Smackdown Women's Title would be great and I'd love to see a long feud with them. The same could be said for Asuka vs Naomi as I think they would have a nice style clash as Naomi is more explosive offensively, but Asuka is clearly the better in ring wrestler. I think the styles clash of Asuka vs Alexa Bliss could be interesting, and we all know that Asuka vs Natalya would be one for the ages if given enough time. It seems like Asuka would be a natural on the Smackdown roster. It feels like that's where she is supposed to be. The tough thing is, I think Asuka has the potential for bigger matches on RAW, but better booking and matches on Smackdown. With that in mind, I'd say that Asuka is better suited on Smackdown because she seems like a much better fit on that roster and would benefit from having competition to grow with. She's ahead of most in the division, and I think that RAW would allow her to get lost in the mix, whereas she would be the cream of the crop of Smackdown. So if I had to make a choice, I'd say please send Asuka to the blue brand and let her show what she's really made of. 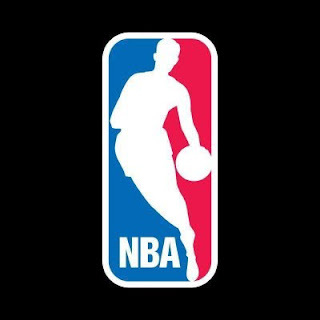 The NBA is an organization that usually sees many of the same teams reach continual success. Sure, any team can become good one or two seasons, but to maintain it, it does take a certain level of consistency and hard work. We watched the Bulls have their run of 6 titles and after a steep decline, rise back to prominence again in the late 2000s and early 2010s, contending in the playoffs. The Spurs have made the playoffs nearly every year the last 20 seasons. The Mavericks were a regular playoff team and a contender some years, and the Rockets have always been a playoff team minus a few off seasons and transitional periods (from the Hakeem to the Yao/T-Mac era, they've competed, including this Harden era). Sure, great franchises like the Lakers, Celtics, and even the Warriors have gone from extended tough periods to become viable again, but they experienced past greatness and eras of continuous success or at least contending for the playoffs. The same cannot be said for some of the other franchises in the NBA. Let's face it, since the Nets have been in Brooklyn, and since the Sacramento Kings lost Webber and Peja, both teams have been very underwhelming minus a random playoff appearance or two (the Nets did seem to be a big deal for a season or two). 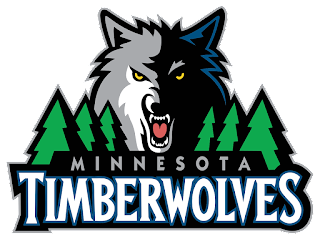 The Minnesota Timberwolves haven't been a viable team since the days of KG, and the Phoenix Suns have struggled heavily ever since Nash and Amare left the fold. Will any of those teams rise up in the future to be viable again? Or contend for the playoffs? We've seen teams like the Utah Jazz experience a rough period but bounce back, the Clippers at one point where the laughing stock of the NBA (and still are in a different manner), and of course, the Oklahoma City Thunder have been a top playoff team for literally this entire decade. There are a lot of teams in the NBA this year that even despite making the playoffs possibly need work and have potential for greater things. There are teams who won't make the playoffs this year, but with the right moves and focus, they could very well be a playoff team. 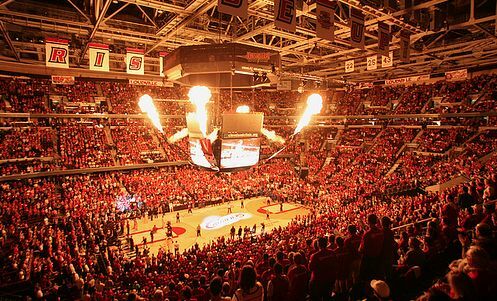 Potential means a lot in basketball and some teams have untapped potential or haven't quite reached it. Today we look at the top 5 teams with potential for future seasons. 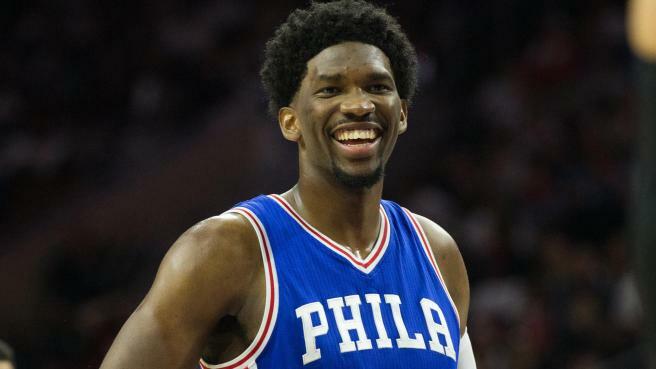 -Despite a weird start without their top pick in Ben Simmons (and he doesn't seem likely to play until next year) and losing the promising center Joel Embiid to injury, it looks as if the future could be bright if the 76ers truly do trust the process. 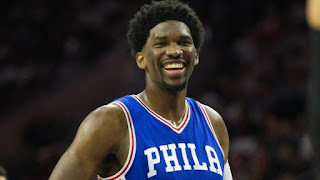 Jahlil Okafor hasn't proven to be as effective and he has a slight issue with staying healthy, but if you could imagine the 76ers with a focused Okafor, a healthy Embiid, and a ready and willing Ben Simmons along with the constantly growing Darko Saric??? 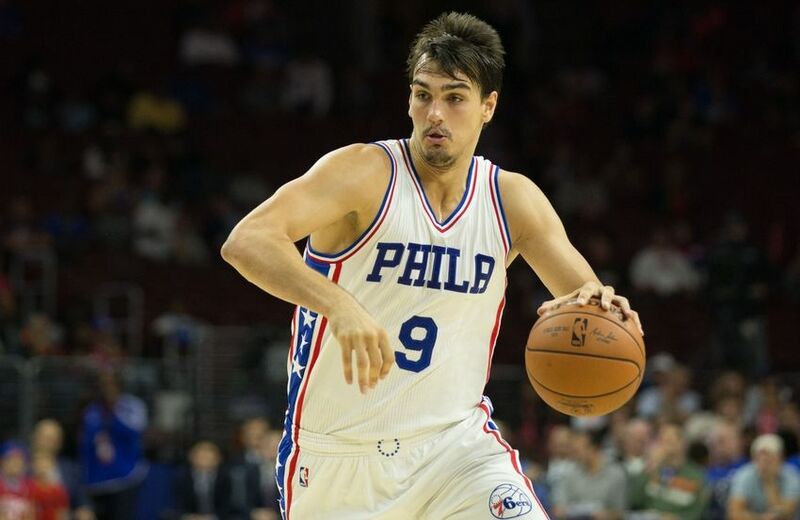 This Sixers team could be a true playoff team in a year or two, but only if the process works as it should. They'll like get another good draft pick or two this year and when that happens, the process could really be something worth trusting. 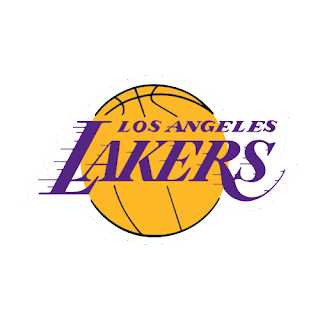 -This Lakers team showed some promise early on in the season when they actually amassed more wins than losses to begin the year, but they've shown that their youth and lack of true heart have caught up to them. Luke Walton definitely has the right coaching attitude to push them further and if they end up getting a good pickup in the draft, the Lakers could be on their way. The rumors are buzzing that Paul George wants to play for the Lakers and if that happens, they might be a playoff worthy team soon. 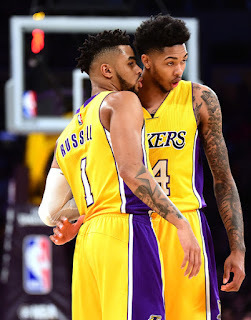 If the Lakers draft Lonzo Ball and infuse him into the team that now has D'Angelo Russell, Brandon Ingram, Julius Randle, Jordan Clarkson, and more, it could be an interesting growth period for the team. 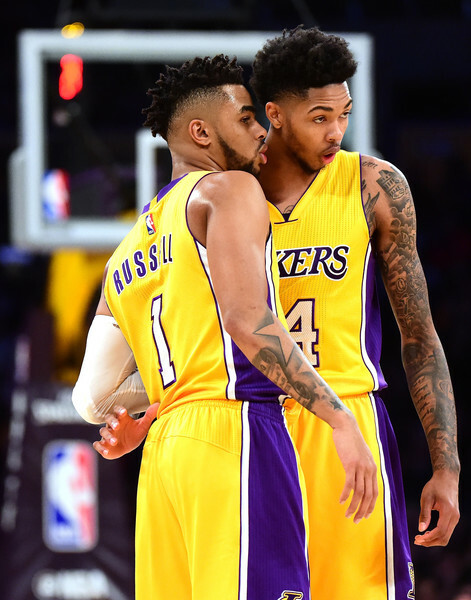 The Lakers have a long while before they are serious contenders again, but they can start the process of getting there at least. -They are firmly in the 8th seed, but this group might be even better if they add one or two more pieces. They play pretty tough defense and Dion Waiters stepped up this season before going down with an injury. Dragic and Whiteside are two solid players and every piece of their puzzle has led them from a 10-31 record at one point to being the 8th seed in the East currently, which can be attributed to the great play and defense they've showcased. I think Hassan Whiteside has so much potential as one of the better big men, and if he finally reaches that potential, the rest of the league is in trouble. 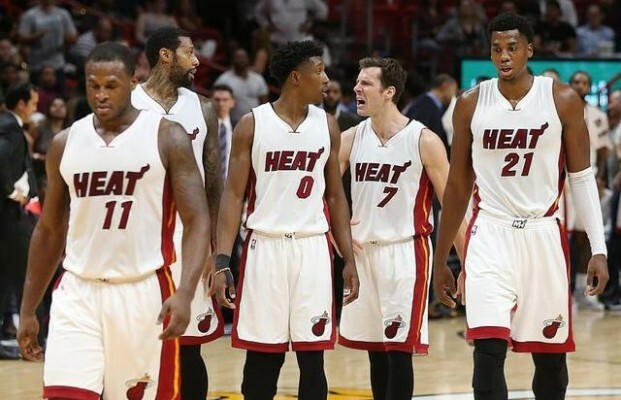 Dragic, Waiters, and Whiteside could be the next trio to help push the Heat into the future if they stick together. Give them another solid piece and perhaps a good draft pick to push them over the edge, and I think the Heat could be a regular playoff team even with no Dwyane Wade, LeBron James, or Chris Bosh. The potential is honestly endless for them if they can add one more piece in the offseason, like maybe even a Blake Griffin, which is highly unlikely, but it would truly work in this case for the team. 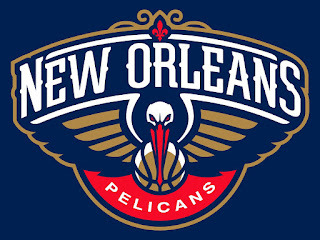 -This team could really do some damage if they keep Boogie Cousins and Anthony Davis together. When we first got the news that Cousins was joining the Pelicans, we all expected to see them dominate in the front court, but the trade for Boogie seemingly gutted their team a bit. 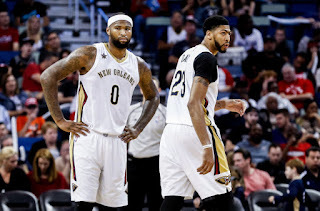 Boogie and AD together should both be 20 point plus scorers owning the post, and they are, but what they lack is a solid backcourt and some role players. 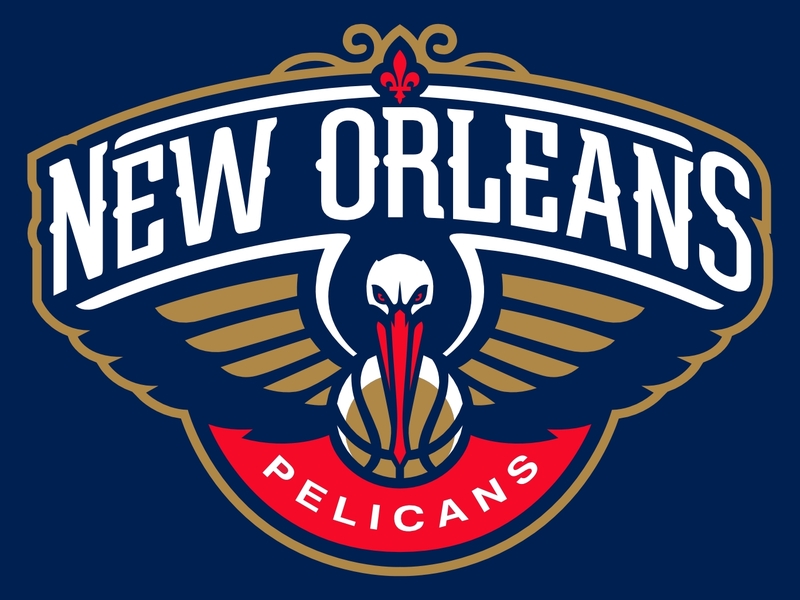 If the Pelicans can upgrade their bench a little bit and get a solid 1 or 2 guard, they could end up contending for a 6th or 7th seed next season. They haven't been fully healthy this year either so that plays a factor as well, but if they can remain healthy and fill out the team more, next season could be very interesting. -This is a playoff team next season. Zach Lavine went down and faced injury, but I think this team is headed down the right path. They could end up taking that 8th seed or the 7th seed next season depending. 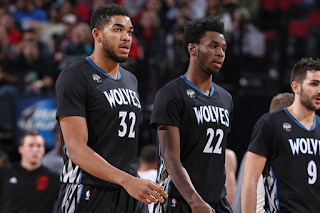 The thing that has been fun watching is the process of the Timberwolves. Under Coach Thibs, they haven't really found their footing, but with over 30 wins this season and only 5 games out of the last playoff spot, the Wolves are learning. The key to this team succeeding will be the continuing development of Andrew Wiggins, Karl Anthony Towns, and of course, a healthy Zach Lavine. This trio is young and talented, and though I don't see any championships in their future, years down the line we could very see them in a few Conference Finals if they're hungry. Let's hope Minnesota gives these young guys the chance to grow and get better. That'll make all the difference. I wanted to put the Nets and Suns here, but I don't have much faith in either team. I have faith in Devin Booker, but I think he needs to get out of Phoenix. The Pistons have potential, but not enough to make this list and the same could be said for teams like the Bulls, the Bucks (who haven't reached full potential but are a playoff team so it's acceptable), and the Denver Nuggets (who have plenty of potential, but just missed the cut). Potential matters in the NBA and some of these teams have a lot of it, they just haven't tapped into it yet. But when they do? The whole NBA will be put on notice. We have been subjected to greatness over the past 3 decades. 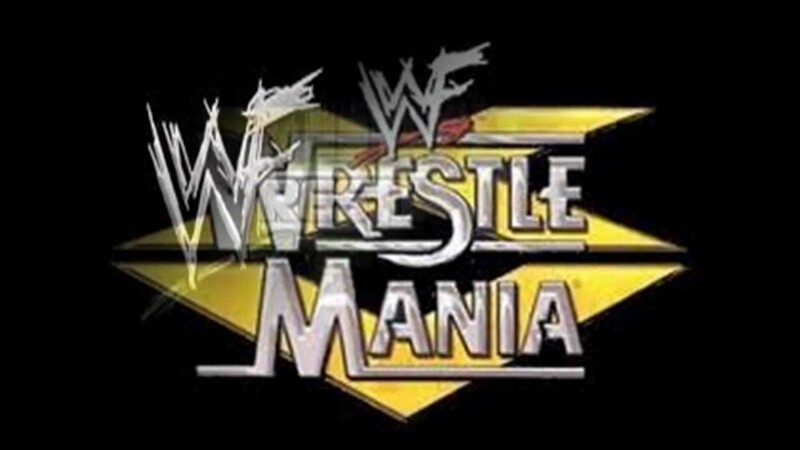 WrestleMania has provided some of the greatest moments in wrestling history. 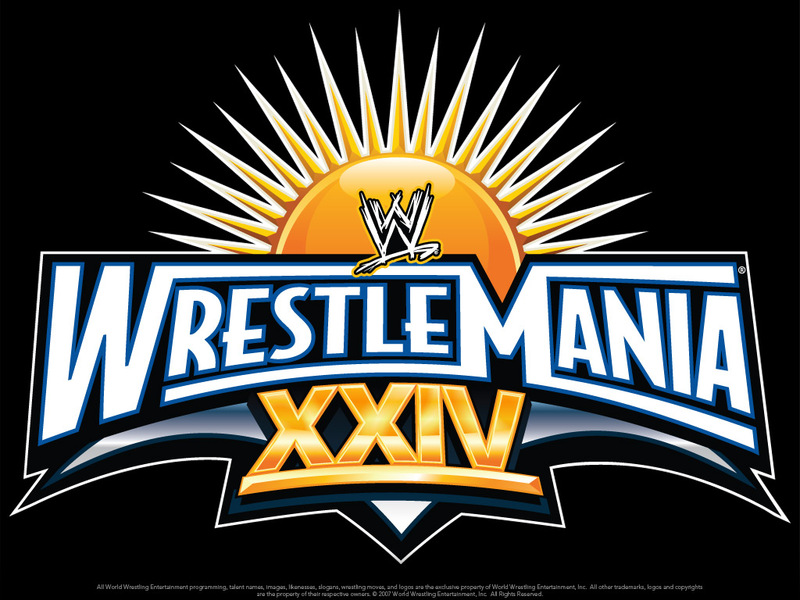 I will be counting the 33 best matches in history of the event. This will be a 2 part series so bare with me as we go through. Today we start with the ranking for matches 33 through 15. -This match was great for two reasons. One, although Edge had been World Champ, people still struggled to see him as a main event guy. Two, despite a long and illustrious career, Foley hadn't really had that WrestleMania moment he craved. This match accomplished both of these objectives. Edge delivered on the grandest stage and was put over on a grand scale and Foley even in defeat was given a WrestleMania moment that will live on forever with a spear thru a flaming table. -WWE was (or at least attempting to/planning to) move past the Hogan era. The man who was in position to spearhead that evolution was Bret Hart. 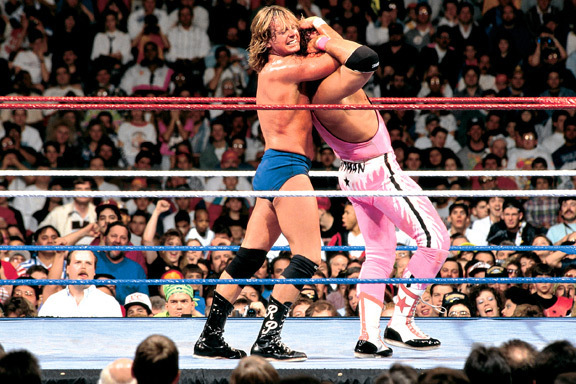 Hart had been delivering greatness and Piper was the perfect opponent. Hart showed grit by going from a wrestling match to a fight with the Rowdy One. 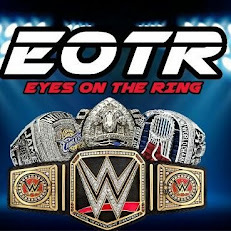 -Though it isnt seen as one of the best matches in ring wise, you know damn well why this match makes my list. 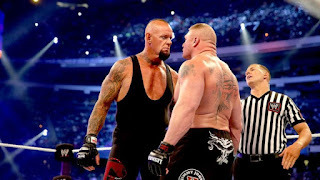 -This is arguably the greatest rivalry in WWE history. It may not have started on this night, but it took a huge leap on this night. Rock being in the sport a little less than 3 years and main eventing with the biggest star of that era speaks volumes. -The very first MITB match is one of those matches that you knew would be good, but it ended up being great. Hands down, one of my favorite MITB matches and all of the participants involved killed it. Edge winning was a nice touch and an overdue push. 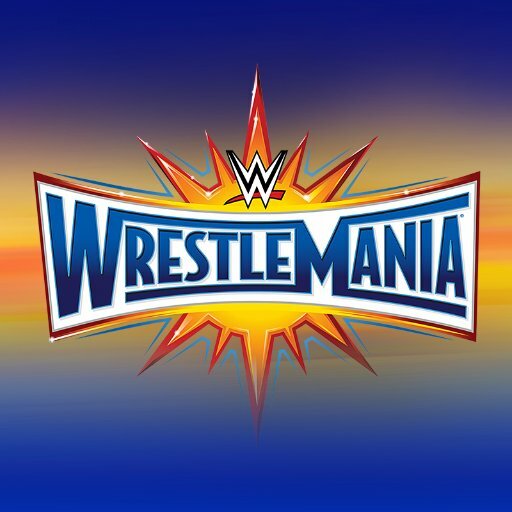 -This is the greatest women's match in WrestleMania history. Bar none. All three women went out and delivered something we will always remember. 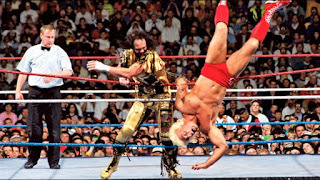 -Nature Boy Ric Flair left it all in the ring at his final match in WWE. From his majestic entrance until the chants of "Thank Tou Ric" filled the arena, this was magical. It also helps to have one of the best performers ever in Michaels helping you in a great match. 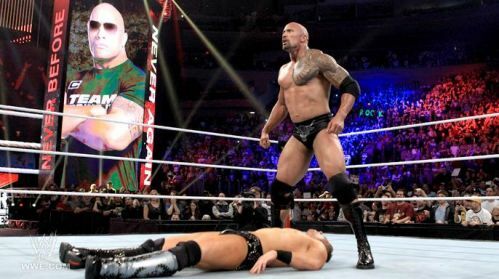 -This was one of the matches during the streak where it seemed as if the streak was actually going to be broken. Edge wrestled a near perfect match against one of the greatest foils in his career. Undertaker helped Edge look great here, even with Edge coming up short. -What makes this match great? CM Punk was involved. What more could you need? Jericho played his role well especially as always and this match was great given the circumstances. 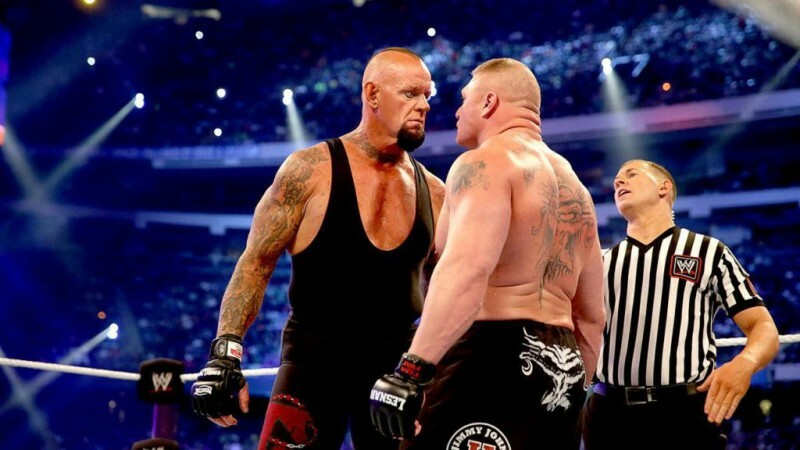 -This match is great because this is the first time it looked as if The Undertaker’s streak was in peril. Triple H’s growth as a performer was shown on this night. 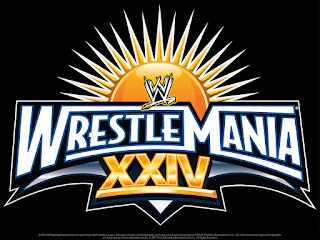 -This match is great and one of the best opening matches ever. We undervalue how important the first match on the WrestleMania card and I think these guys delivered an absolute classic. Two of wrestling's greatest technicians told a beautiful story. -Though some aren't too fond of the match itself, the ending is what satisfied most people watching. Rollins cashing in is a WrestleMania moment that will live on and for that reason, this match had to make the list (similar to Brock vs Taker). -What makes this so great? The return of Mr. WrestleMania. Shawn Michaels and Jericho literally tore the house down. One legend was vindicated while another was elevated. That's how it should be done. -HHH completed one of the greatest comebacks in WWE history when he defeated Jericho for the biggest prize in wrestling. The difference in styles along with the story being told makes this match a classic to me and a must see. It's a slept on match when speaking of the fans. 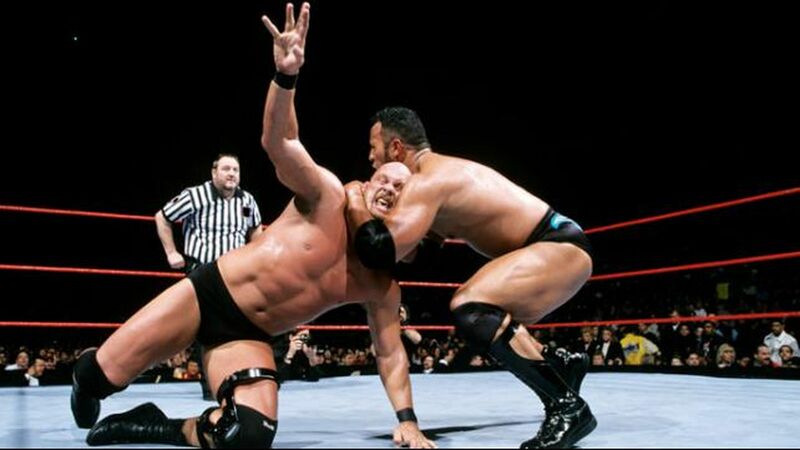 -Lesnar was in the mist of being the face of WWE and Kurt Angle was a wrestling icon. 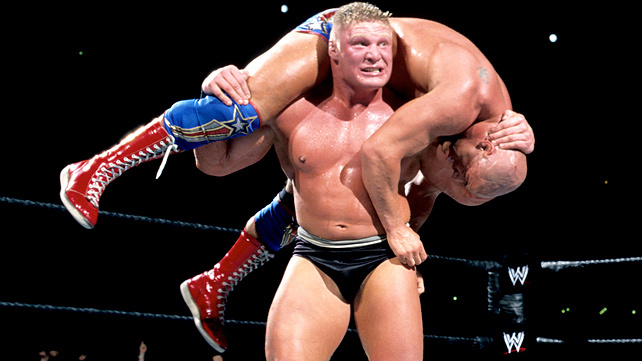 Lesnar’s shooting star press will live on in infamy for a number of reasons. -This was arguably Cena’s greatest performance on WrestleMania. 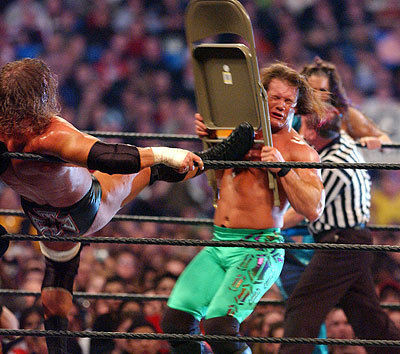 Shawn Michaels showed he could still deliver in the main event of wrestling’s greatest event. 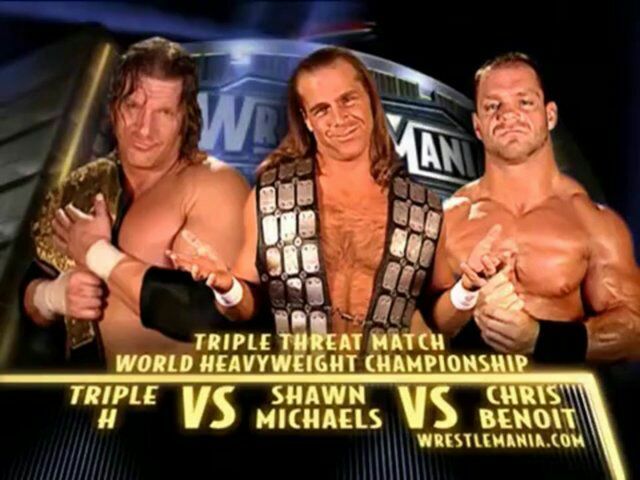 -The greatest triple threat match to ever be made. Ever. Benoit got his vindication with making Triple H tap out after years and years of working so hard. 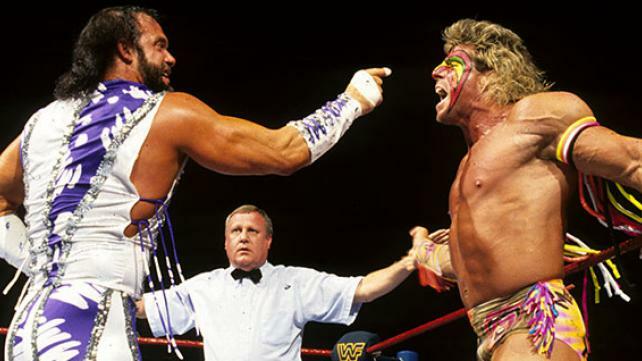 -Quite possibly the best match Warrior has ever been in. These two crafted a story for the ages. Macho Man reunited with Elizabeth and that made for great TV as well. A classic without a doubt. -One of the greatest Championship matches you will ever see. The Elizabeth story got added to what was already going to be a classic. 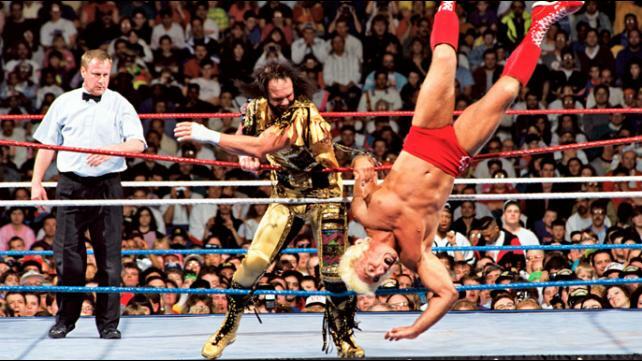 Flair and Savage showed that they were the best in the world. Speaking of Best In The World, I think I know how to start off the second part of this series. Stay tuned.